How did 7-year-old Colby Procvk learn to love reading? You have to give credit to a program called Book Buddies by the Animal Rescue League of Berks County in Pennsylvania. 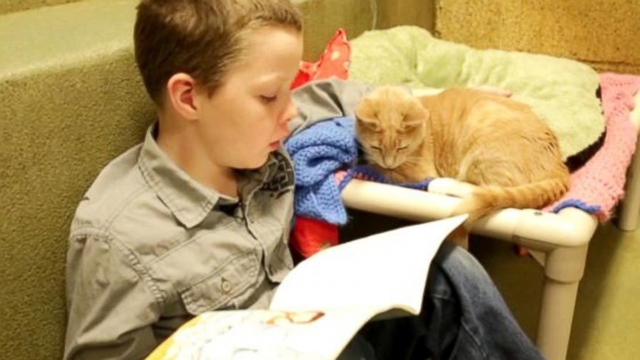 Around 30 kids are matched up each week with cats waiting to be adopted.